This pic makes me both sad and mad! 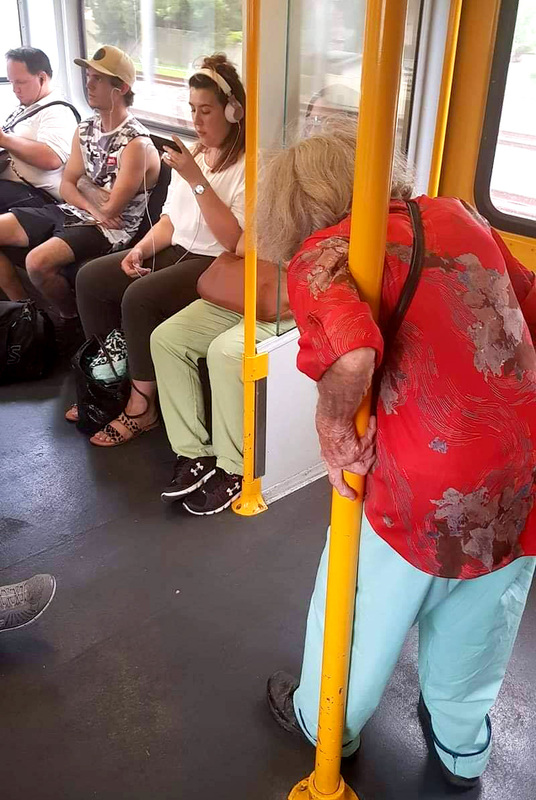 Growing up in Sydney Australia we knew to get off our seats if an elderly person got on a full bus. Even if we were too young and not confident enough to approach an elderly person to let them know a seat was available, we would still get up anyways and hope the elderly person would find said empty seat. Times have changed; for the better? Or worse? 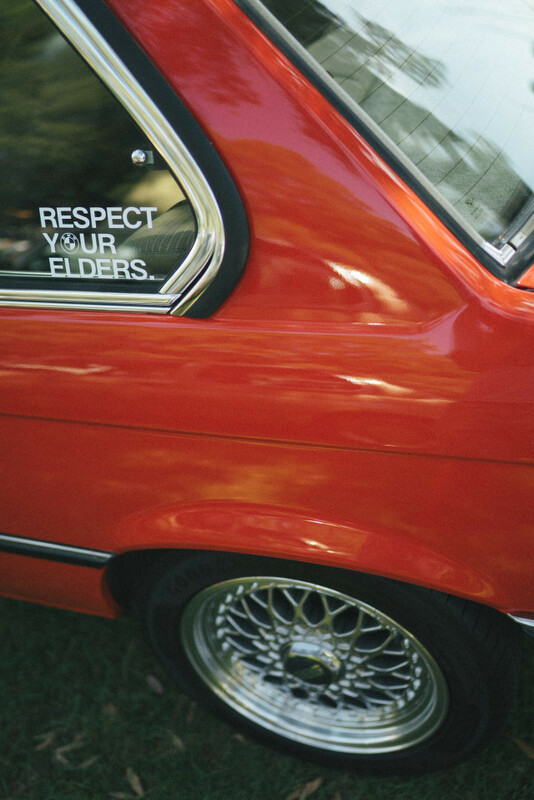 I’m sure like anything else it’s debatable, but respecting your elders back then was just something that we were so acutely aware of, and something that every young person back then did without question.